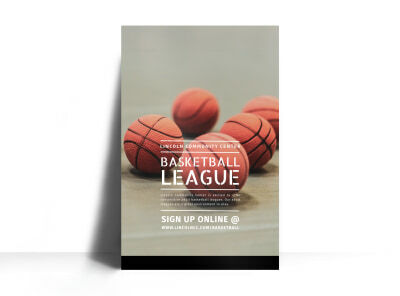 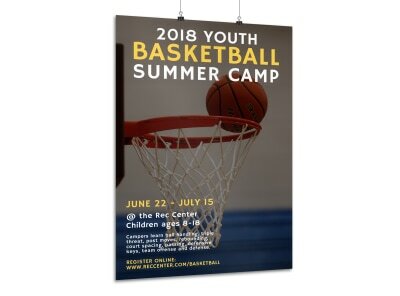 Customize our Basketball Skills Camp Poster Template and more! 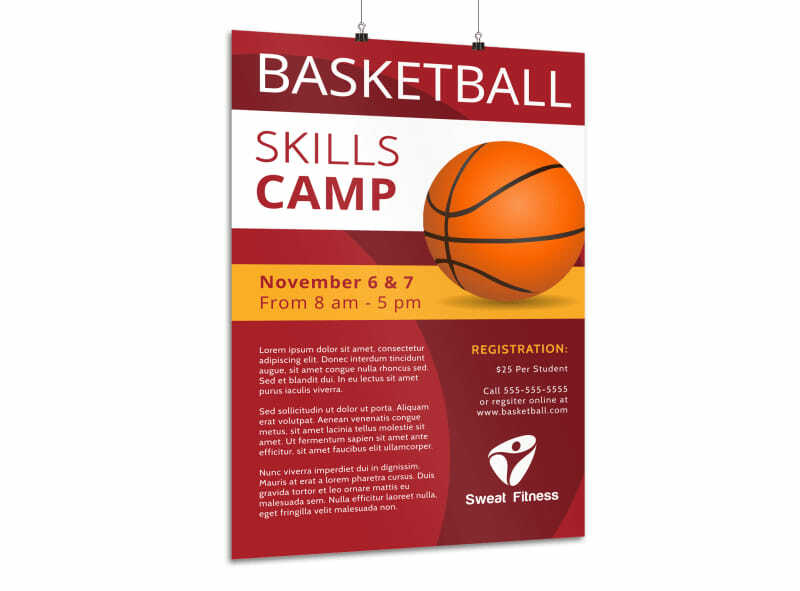 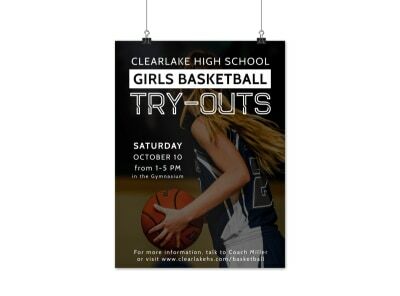 Dribble your way to greater awareness for your upcoming basketball skills camp with this custom poster. 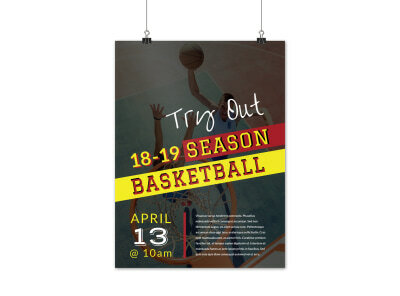 Liven up your poster’s promotional message with vibrant colors, dynamic images, cheerful font styles, and more. 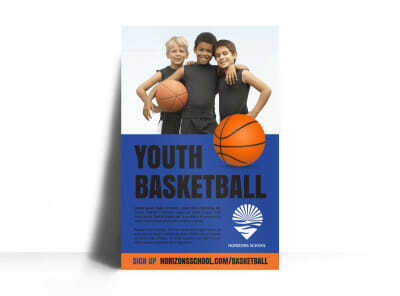 Let’s get started on a design that wows now!